Richard Griffin (BiggRich) born February 12 1988. BiggRich started his music career in 2003 along with his brother Robbo and friend Hollywood. Originally he started off making beats. Due to his studio shy friend Wizzy We who froze on the first single during the recording BiggRich formally known as Big Boy stepped in and spit his first 8 bars in a real recording studio. Years later after graduating from Lincoln University with a degree in computer science. He started back up his old dream and this time coming full force with his first single Fat Boy Roll and his open act song Ohh kill’em. 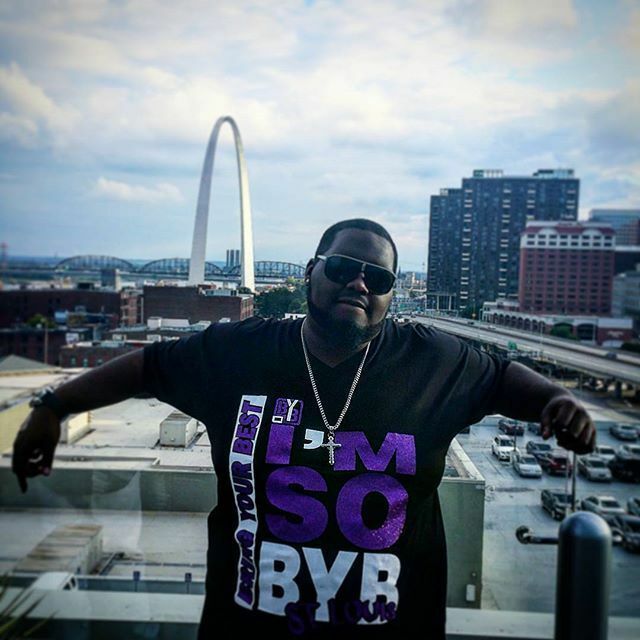 BiggRich start a great positive vibe in his home town of St. Louis. In December of 2014 he started the BiggRich toy drive and made Christmas possible for 8 families with a total of 18 kids. From opening for major artist like CashOut, K Camp, Future, Young Joc, Richie Homie Quan and more. To working alongside with Master P and Nick Cannon in countless Uplifting the youth in his community. 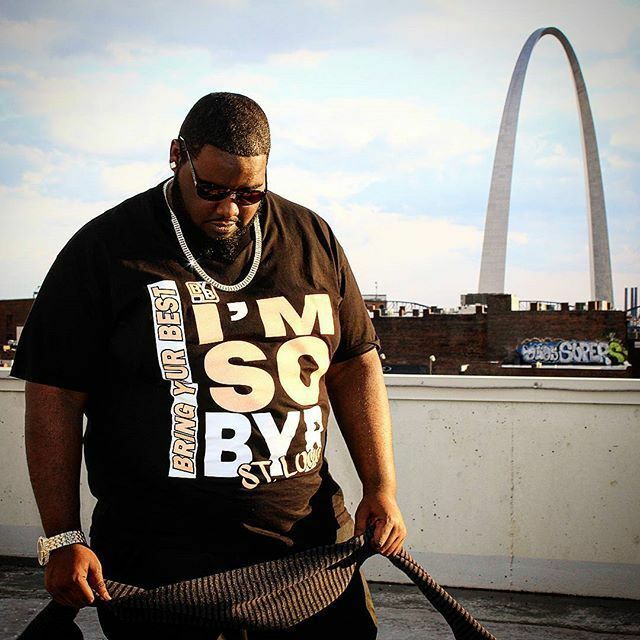 BiggRich will appear on 2 major networks in 2016 one he will be alongside of Nick Cannon on BET, and the other will be competing in the New reality show for hip hop artist One Shot for $100,000. Finishing his first mixtape BiggRich the Mixtape now on DattPiff.com. 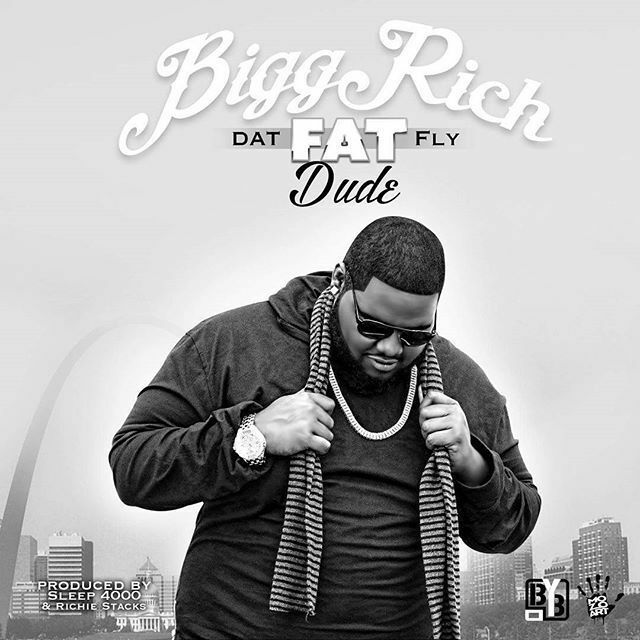 He is now working on his EP Dat Fat Fly Dude and his second mixtape BiggRich the Mixtape Vol.2.